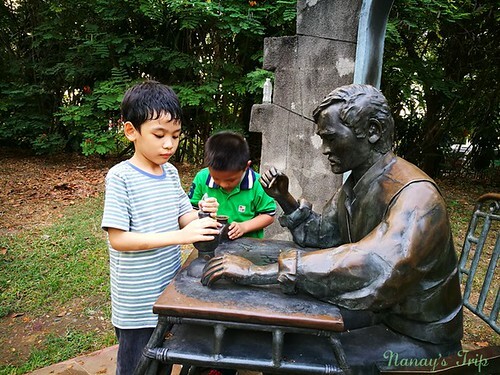 Nanay's Trip Homeschooling Rio Luneta Nanay's Field Trip Rizal Park NanaysFIELDTrip : When in Manila, Explore Luneta! 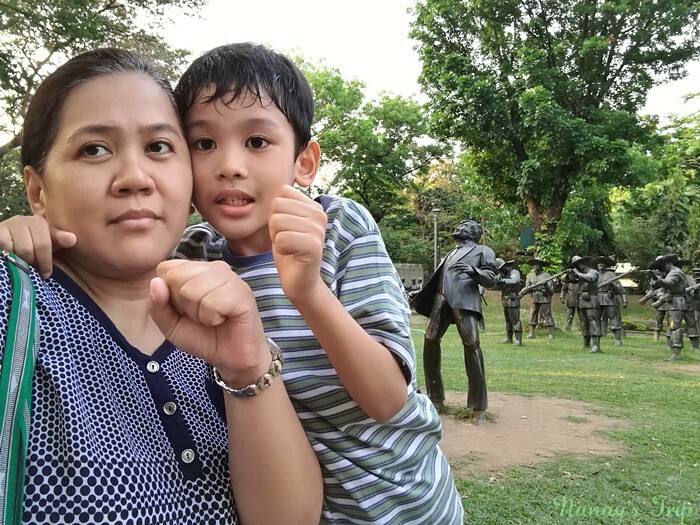 NanaysFIELDTrip : When in Manila, Explore Luneta! We love playdates in the park with our homeschooling friends. 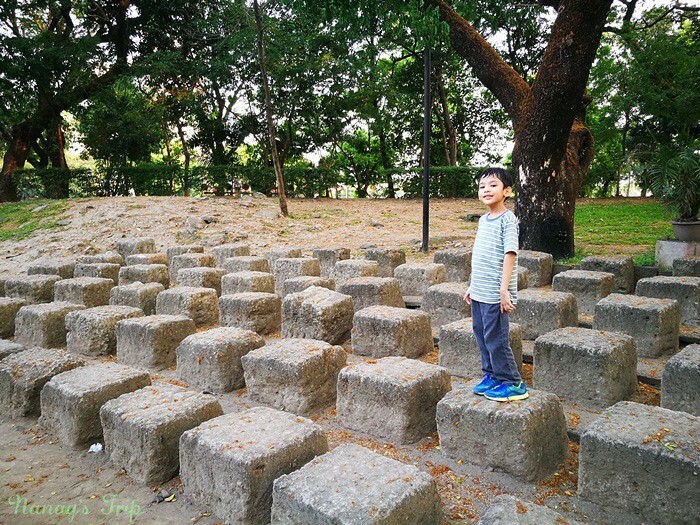 Most of the families prefer parks in Makati so we alternate our playdates in Legazpi Active Park, Washington Sycip Park and Ayala Triangle Gardens. Sometimes we prepare outdoor activities for the kids like bubble play, read-aloud sessions but most of the time we just let them enjoy, run around and own their free play time. Our family can't help to deviate from our usual Makati route. We find Manila more interesting to explore. It can also be a perfect setting for our son to know more about the city and meet different kinds of people. For example, we met Mang Nato here in Luneta. He is an old man who had spent almost all of his life selling hats and other stuff in Rizal Park. He told us how this national park allowed him to send his children to school by selling hats. See, you can meet real-life heroes in this park. Hindi lang si Jose Rizal! If you think you have seen everything in Luneta, hindi ito totoo. Hindi mauubos ang mga kuwento dito - mula sa mayamang kasaysayan ng ating bansa hanggang sa masalimuot na buhay ng mga ordinaryong taong namamasyal dito. It's Jose Rizal's birthday on Monday, June 19. 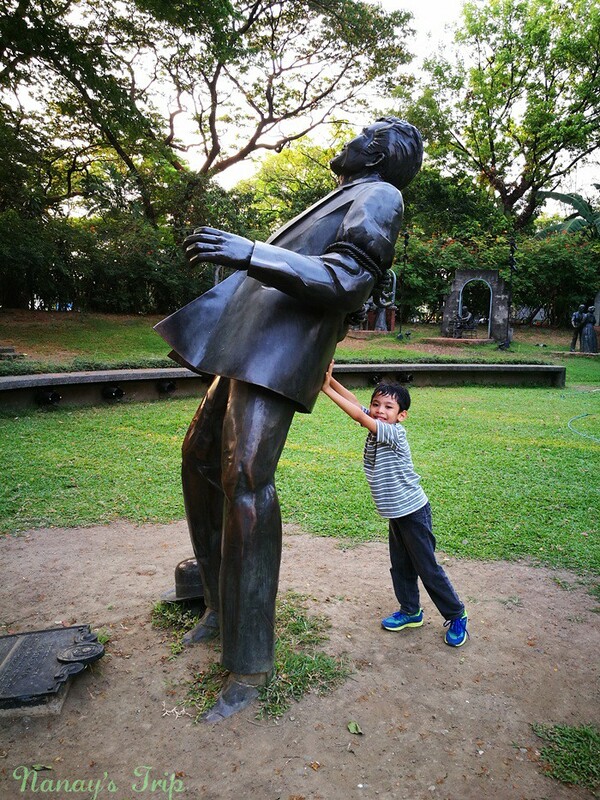 Parang kailan lang, birthday din ni Rizal nang unang nakatuntong si Rio sa Luneta. 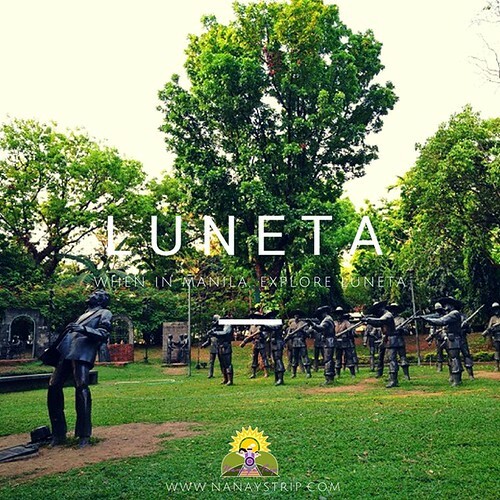 Perfect time to spend this weekend in Luneta and share some notes about our national hero to your kids. 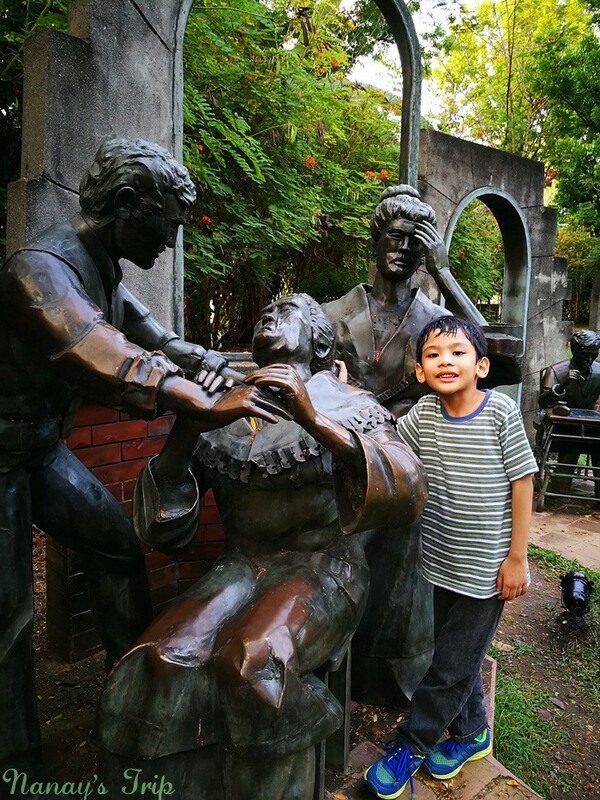 You can read a storybook about Rizal on the same spot where Rizal was executed by Spanish soldiers.This place can be your second to the last spot before taking your family picture at Rizal's monument. 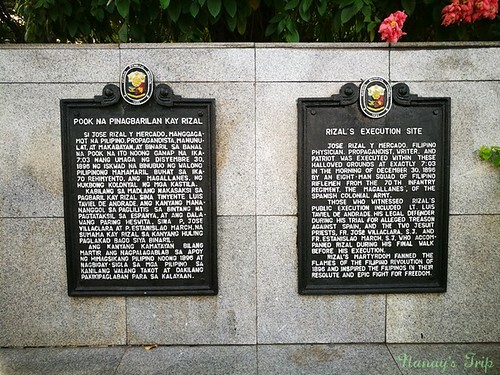 Here are some of our photos when we visited the actual site where Rizal was executed. Makikita ito sa bandang kaliwa kapag nakaharap ka sa monumento ni Rizal. Si Jose Rizal bilang isang manggagamot. Si Jose Rizal bilang propagandista. "Nay, baka matumba si Rizal!" Pwede ring mag-photo shoot dito o maglaro ang mga bata. Bayani ka, Dr. Jose Rizal! Tuloy ang laban para sa tunay na kalayaan! Pak! 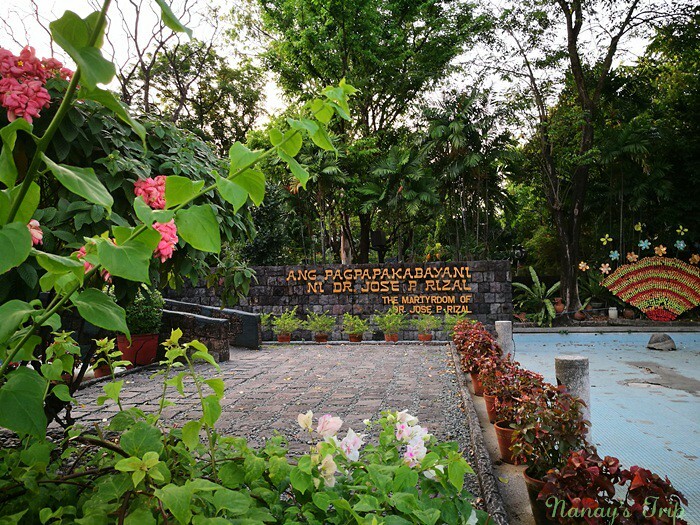 Marating mo man ang sangkatutak na park sa buong mundo, iba pa rin ang Rizal Park. Isipin mo na lang kung may magtanong sa iyo. "Nakapunta ka na ba sa Luneta?" Ang lungkot lang kung hindi mo pa ito nararating lalo na't taga-Maynila ka. Nanays, ano pa ang hinihintay ninyo? Mag-Luneta na kasama ang pamilya! 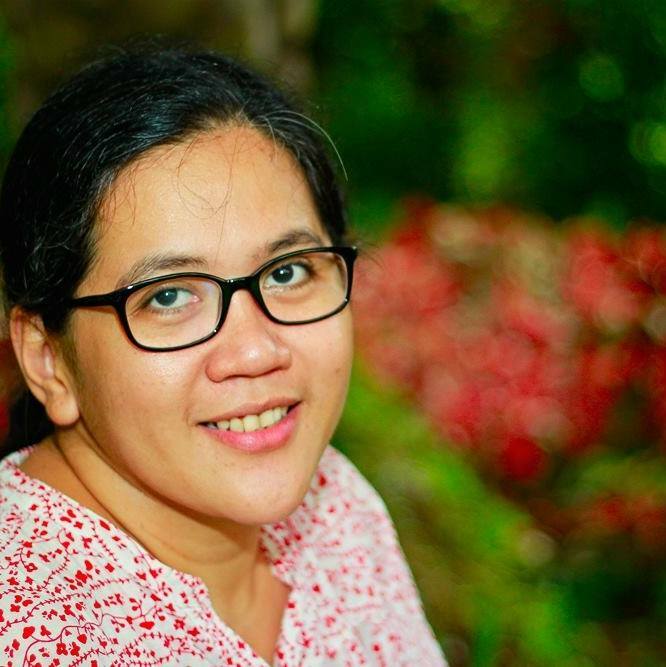 If you are curious about homeschooling or need learning resources, my dear friend Que has a lot to share about their homeschooling journey. If you want to level up your travel plans (graduate na sa Luneta at Manila), visit my dear friend Celerhina Aubrey's blog to know how to book cheap flights by using a travel app in your smartphone. Collect and read books about our national hero, Dr. Jose Rizal. Here are the books about Rizal when I searched Adarna House's blogsite. We have a copy of the book "Dalawang Bayani ng Bansa" and we use it to introduce Rizal and Bonifacio to our little boy. Happy reading! Nakakatuwa naman! I also blogged about Luneta a couple of years ago but you're right. One visit is not enough. Bitin pa rin ako! I can't wait to bring the kids there again soon. :) Thanks for this post, Nadz. You remind me of the real good things in life. The ones that truly matter. Hindi kami nagsasawa sa Luneta. Pabalik-balik na kami dito pero parating may bagong nakikita at nakikilala. Wala pa ring tatalo sa Luneta! Thanks, May!